CLOSEOUTS. 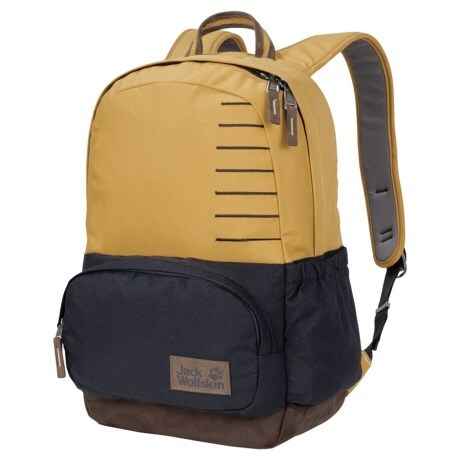 Jack Wolfskinand#39;s Croxley backpack is a classic pack with a comfortable suspension system, stash pockets and a spacious interior for books, gear and more. Available Colors: GOLDEN AMBER BLOCK, PEPPER GREY BLOCK.